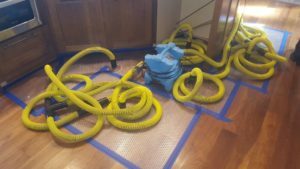 Emergency - Lindstrom Cleaning & Construction, Inc.
Lindstrom Restoration is ready to respond every single hour of every single day. We are a trusted partner which means you do not have to attempt the devastating cleanup on your own. We are ready to respond within 80 minutes to any fire, water, storm, vandalism, and/or mold cleanup services for your home or property. Lindstrom Cleaning & Construction, Inc.